Brescia CF is pleased to announce the agreement reached with the footballer Raffaella Manieri who will wear the biancoblu shirt in the 2016 / 17 season. The 1986 defender from Pesaro returns to Italy after three seasons in Germany played in the Bayern Munich with which he won the Bundesliga in the last two years for a total of thirty-five games with an active network; Manieri previously dressed the sweaters of Senigallia, Turin, Verona and Torres. It is with the shirt of Senigallia that makes its debut in Serie A 2004 / 05 season that leaves at the end of the season, after seven years of militancy, to move to Turin where it remains two seasons. At Verona in a season he won Scudetto and Supercoppa Italiana, but it is in the five years with the shirt of Torres that gets the real consecration by winning four Scudettos, an Italian Cup and four Italian Supercups. In the top Italian series has so far disputed 134 meetings scoring 36 networks. ASD Mozzanica announces that Nazzarena Grilli will no longer be the coach of the Bergamo club for the next sporting season. After two years the adventure on the banks of the Serio of the former Fiammamonza and Brescia technician ends, where Mr. Grilli has occupied the biancoceleste bench in 47 championship races, only disqualifying the internal match with the Luserna this season, and for 13 times in the Italian Cup, for a total of 60 appearances, 40 wins, 8 draws and 12 defeats. 56 points conquered in the first season that earned the team in Bergamo the third place in the championship and 44 in the one just ended in fourth place (in both biancocelesti have recorded the best defense of the tournament), in addition to two consecutive cup semifinals, are the loot collected from the Mozzanica under the guidance of the Perugian technician. The company thanks Nazzarena for the work done in these two years and the great professionalism always demonstrated and wishes them the best for the next sporting adventures that they will undertake. 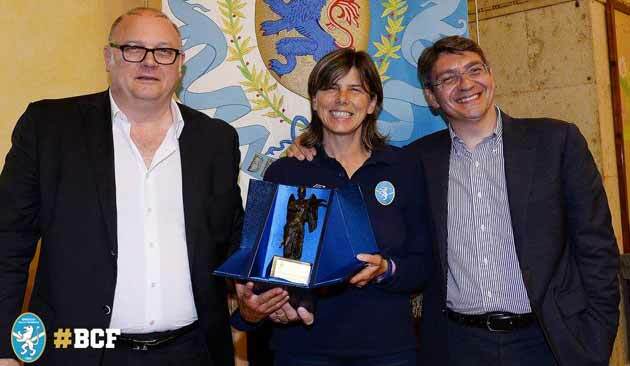 The Brescia CF is pleased to announce that Milena Bertolini will be the coach of the Leonesse also in the next season. The renewal of the contract came this afternoon at the end of the team's training at Fornaci. With the confirmation of Bertolini, therefore, continues the growth path undertaken four seasons ago with the company: "I am happy to announce the agreement with Bertolini - says President Cesari - on our part there have never been any hesitation regarding its confirmation. The team has the opportunity on Sunday to conquer the last trophy that is missing from our season, but throughout the year it has always expressed an excellent game and always struggled for the set goals, writing a beautiful page of the company history in Europe ". The company USD San ​​Zaccaria announces that the technician Marinella Piolanti is no longer the coach of the first team. 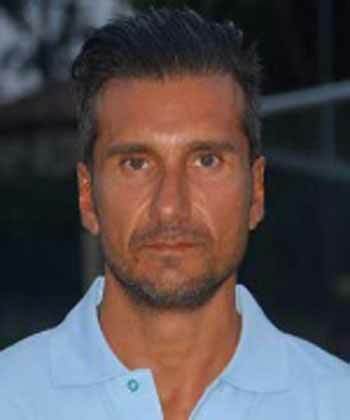 The new technician for the 2016 / 2017 season is Gianluca Nardozza: former multi-sport trainer 2000 (Cervia), Ribelle, Classe and Real Pinarella, with an experience in the 2010 with the regional students of Cervia. 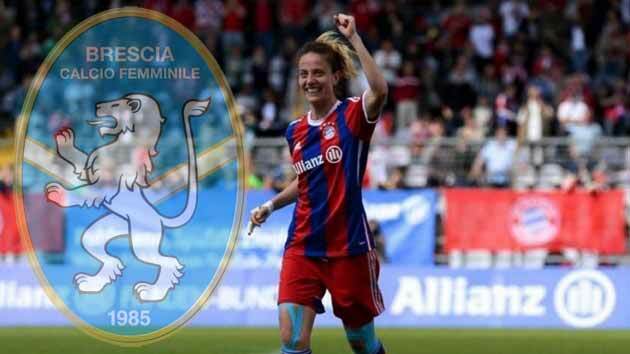 In the women has trained the Castelvecchio between the 2013 and the 2015, obtaining two sixth places in Serie B. The company wishes to Nardozza a long trail of success at the helm of the San Zaccaria.